With the new league season about to begin this week we would like to thank and welcome Kidd & Spoor Solicitors as our new Northumbria League sponsors. 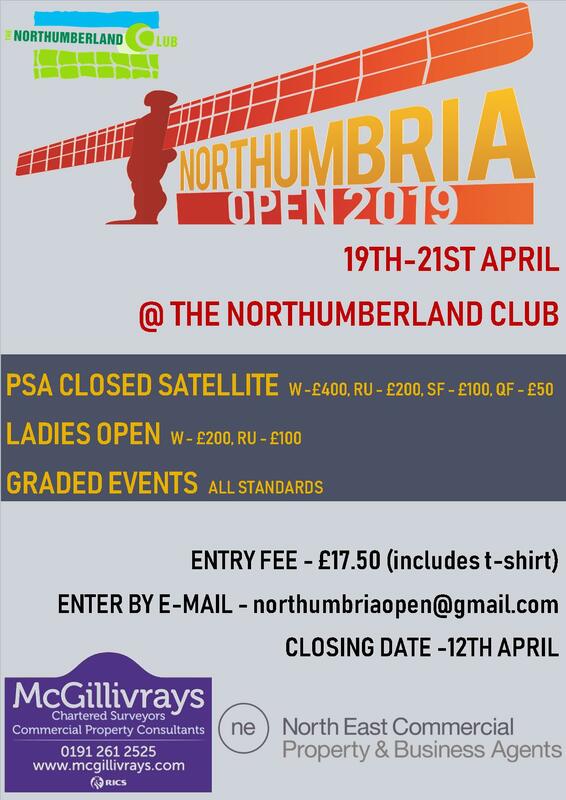 Nigel Miller from Kidd & Spoor plays squash along with his son and through him the solicitors have supported many of our Northumbria Open events over the last few years and that support has continued to grow with their sponsorship of our leagues for this coming season. 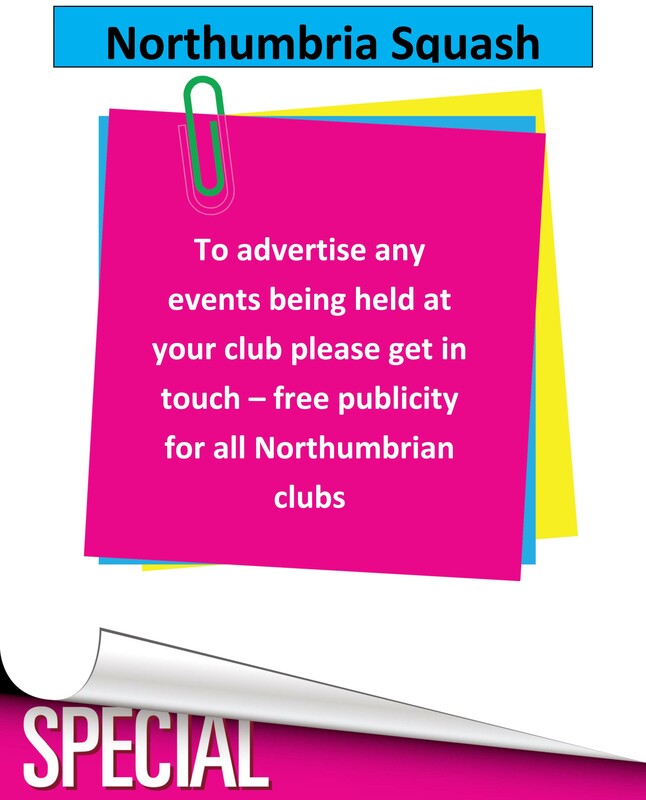 Representing the company Nigel Miller has said ‘We support Northumbria Squash because you serve the local community and encourage families to get involved in the sport from an early age. It’s clearly a game for everyone from 8 to 80!’. A brief bit about what Kidd & Spoor does ‘We specialise in retirement planning, wills, estates, property sales/purchases, employment and family law. We have teams of experts in all departments and have been looking after private clients since the company was established in 1870. We are the leading independent law firm in North Tyneside, and have taken care of families for many generations. Most of our work is generated through recommendations’. We are very grateful for the support from Kidd & Spoor and would also like to thank Kevin Whitfield of Wellsprings Properties who have been our League sponsors for several years, it has been much appreciated.